Capcom is really trying to make things right by hammering out the classic Mega Man digital releases. “Mega May” has brought four new games to the Wii U Virtual Console, and PlayStation fans also received a long overdue version of the lost gem The Misadventures of Tron Bonne this past month. Don’t stop Capcom now, because it is on a roll! Another PlayStation Classic is due for release this week, and it is one that fans have been wanting to play for some time. 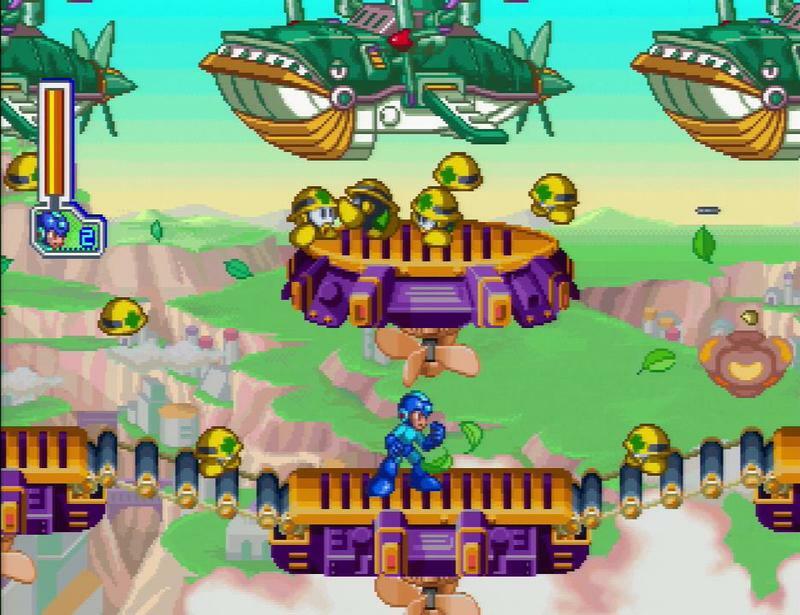 Mega Man 8 has been confirmed for a PlayStation Network release on May 27. The game sails under a lot of radars because 2D gaming was treated like the bubonic plague in 1997, but now that 2D is back en vogue, maybe it can joins the ranks of Tomba! and Klonoa: Door to Phantomile as a rediscovered treasure that didn’t get its due the first time around. 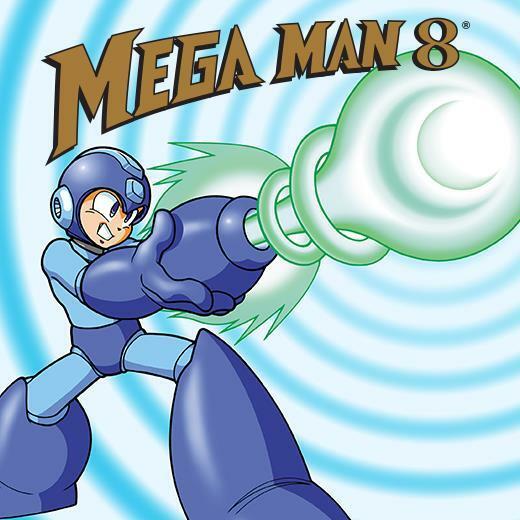 I wouldn’t put Mega Man 8 on the same level as the classic NES games. Much like Mega Man 7, it suffers from Mega Man’s sprite being a bit too large and awkward to capture that original spirit. Add to that, unlike Mega Man 7, the character art and enemy sprites lack the wonderful facial expressions and solid characterization capable on the Super Nintendo. 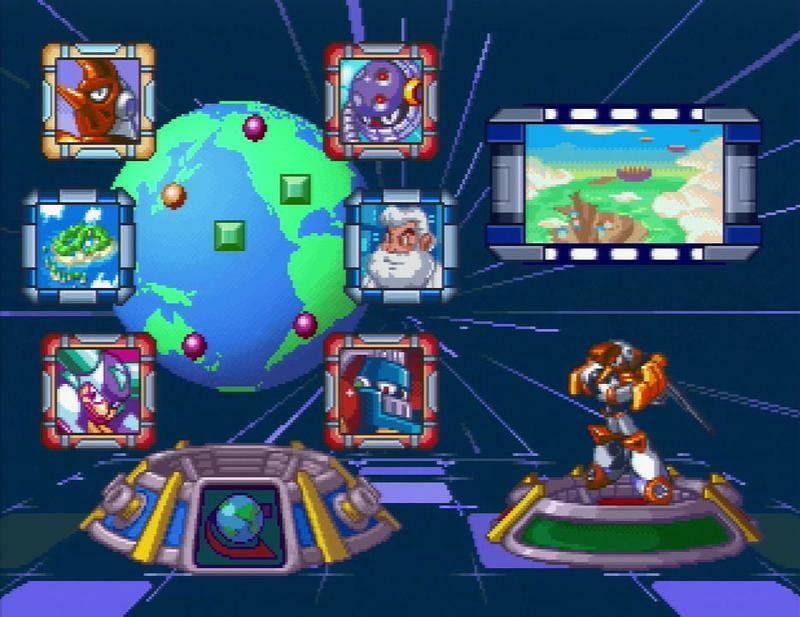 The PlayStation’s explosive 2D graphic capabilities were clearly better suited for the darker Mega Man X games. Oh, and let’s not forget the legendarily awful voice acting either. Enough time has passed to make it seem charming in retrospect. Mega Man 8 is no masterpiece, but it’s still a solid game and deserves another chance to prove itself. Now that it is coming out, what are we still missing from Capcom? In terms of PlayStation One games at least, Mega Man X6 is still out there, but that one doesn’t seem in high demand. The true fan favorites of the PlayStation era, the Mega Man Legends games, are wrapped up in trademark mumbo-jumbo and don’t seem to be getting released any time soon. And let’s not forget Mega Man: Battle & Chase, a kart racing game which was only originally released in Europe and Japan. Trust me when I say, we aren’t missing much. Mega Man X7, Mega Man X8 and Mega Man X: Command Mission could be released as PlayStation 2 Classics, but again… meh. They don’t even fit into the series’ canon. I’d like to see them available for others to enjoy, but I am not willing to pull out of my pitchforks for them. That’s just a handful of games, only two of which are worth playing, stacked against the countless Capcom has delivered on over the last two years. It has come a long way from the company who “doesn’t care about Mega Man,” so I think that’s a hatchet we should be prepared to bury. Let’s do so and prepare for Mega Man 11! Capcom… I hear Inti Creates is the way to go. Snag that deal up, please.